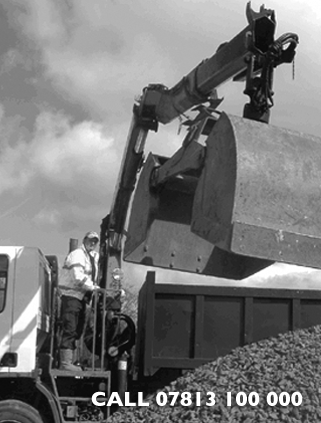 We provide aggregate delivery and waste services to the trade and home owner. Locally, we can also provide a unique 360° crane lifted skip hire service. You can load directly into our skips or let our drivers “Grab”your waste from any location they can reach with their on-board cranes.